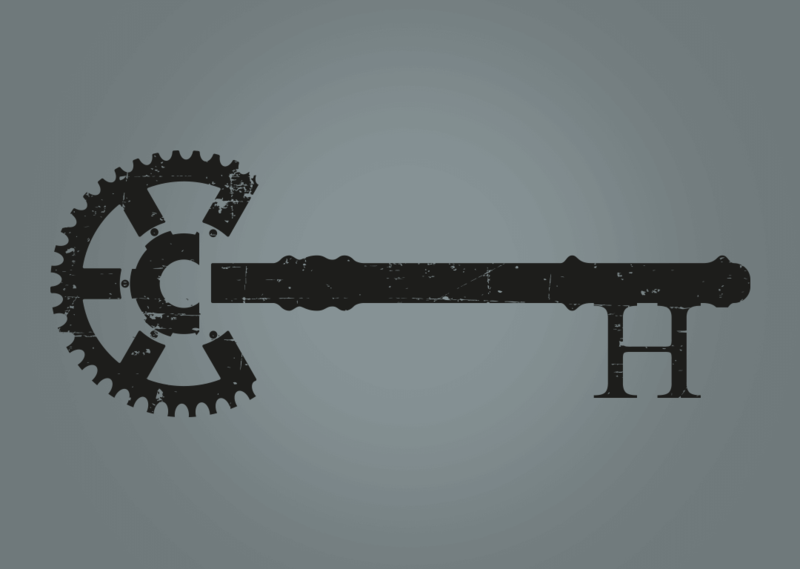 The Clockwork Hotel Brand Identity. Another client i’ve had the pleasure of producing numerous branding for, The Parlour Cafe and Creeksea Barns to name just a couple, another brand was facing me, this time for an escape room themed hotel. 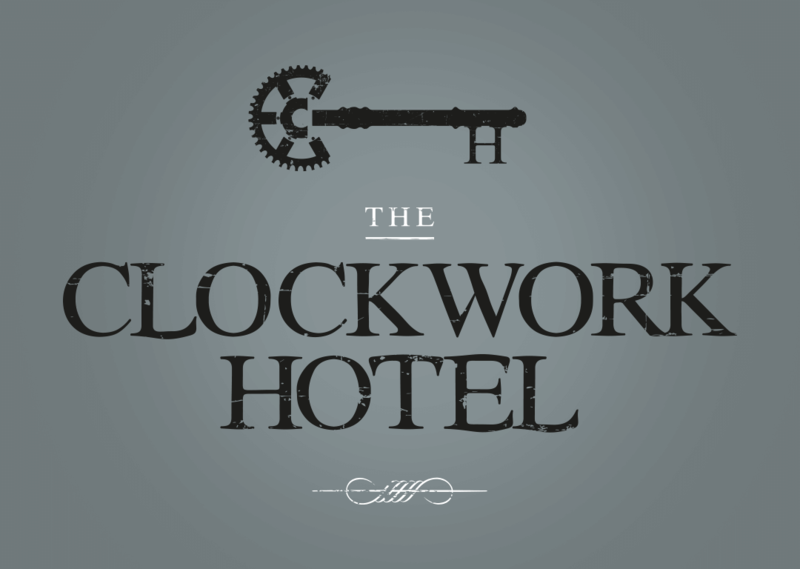 After a few name changes, The Clockwork Hotel was settled on, my job being to now change direction after a favourite design of mine for the previous name! The pencils came back out, and the new concept for this new business venture was born. Something quirky and individual, but with an element of mystery – see if you can establish the train of thought. Luckily the client loved it, and the rest is history!